Northern Vietnam has a large square of industrial forestation. In the past, it was used for paper manufacturing industry. However, due to the development of Internet, newspaper reader changed their reading habit to using hi – tech devices like iPad, iPhone. It leads to the significant decrease of demands for raw materials of paper production. Fortunately, it was a good chance for us to take that quantity of industrial wood products to produce wood pallets for exporting. 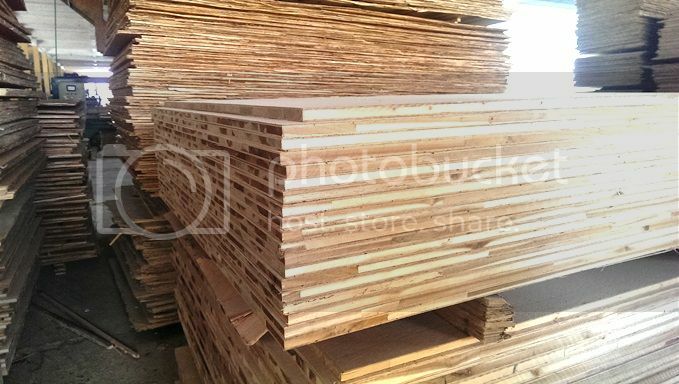 With two factories located in Phu tho and Yen bai, we are competent to supply to customers all grades of Vietnam plywood.